The Stork Lady is proud to announce another addition to our growing family. We welcomed Shannon of Sweet Southern Storks this week. She serves the greater SW Houston, TX area. 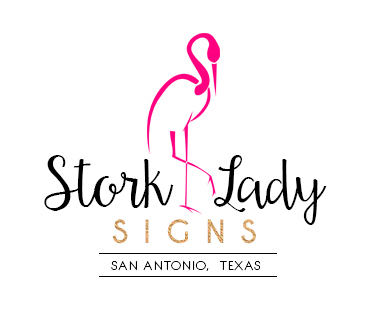 Please contact Shannon at 832-563-1026 to book your Sweet Southern Storks sign or to request additional information.